Passover, also known as the Holiday of Spring and the Holiday of Freedom, symbolizes renewal and change, and there is no more significant change than being released from the IDF. Passover, also known as the Holiday of Spring and the Holiday of Freedom, symbolizes renewal and change, and there is no more significant change than being released from the IDF. 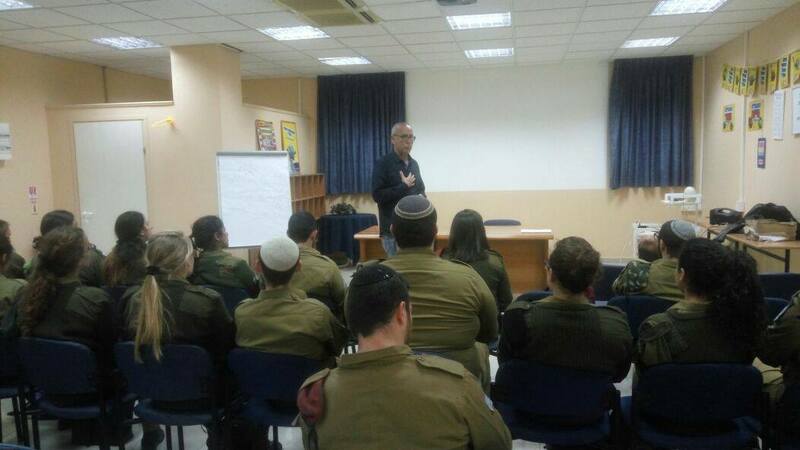 Release also constitutes a very significant crossroads in the lives of young alone olim soldiers, one at which they need to make major decisions that will affect their lives. The counseling and orientation process that we provide them is designed to give them the ability to choose, influence and shape their future with the choices that had already been made at this stage of their lives: Where to live? What to learn? Where to learn? How to finance studies, how to exercise their rights, etc. Since the beginning of 2018, more than 76 young alone olim soldiers joined our release workshops, and over 250 young alone olim soldiers received individual service from us, such as personal meetings, financial advice, etc. A special case that we recently handled involved an immigrant named Rafael. Rafael was discharged from the IDF several months ago and for some reason did not receive the discharge bonus (a financial bonus given to every soldier discharged from the IDF). He called the unit for discharged soldiers and public queries many times, and did not receive any proper responses and was told that the matter was being handled. No one guaranteed a date on when he could expect the money. During a meeting with Zvika, the financial advisor of ‘Wings’ program, Rafael shared this issue and Zvika immediately contacted the relevant authorities with whom he has excellent working relations. The problem was resolved that same day and Rafael has received the money within few days later.